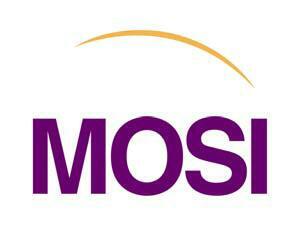 Check Out What is Happening At MOSI this September! Hey everyone, Alex here to let you know what is happening at MOSI this September. Check back with us often for more information on Tampa Bay Museums, Tampa Bay Attractions and fun Things To Do In Tampa Bay!